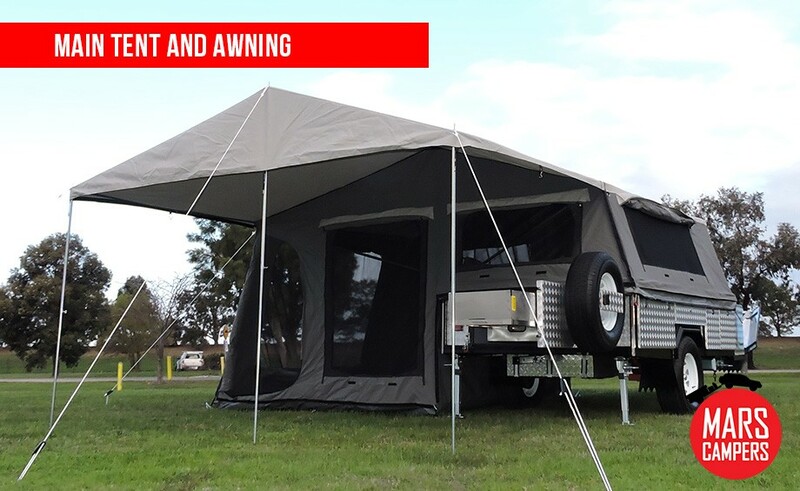 Enjoy the outdoors while experiencing most of the today's luxuries right there in the middle of the bush, surrounded by birds and all the other sounds of nature. Build memories that you and your loved ones will remember forever. 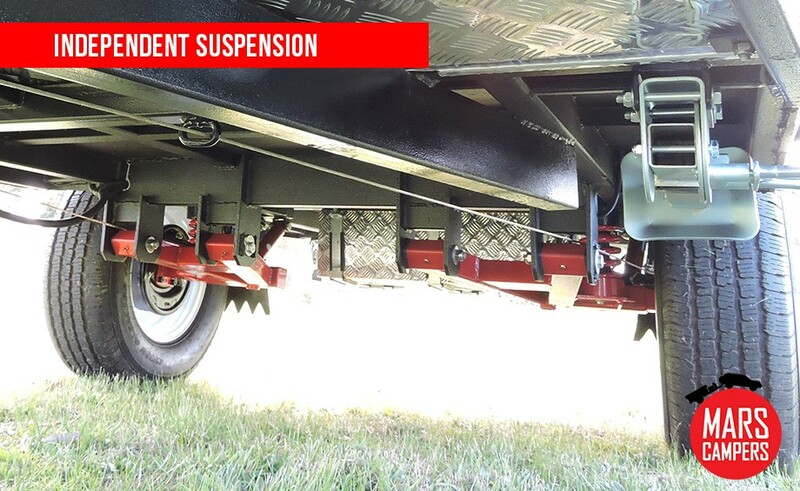 The Mars Campers Step Through is easy to tow and setup. 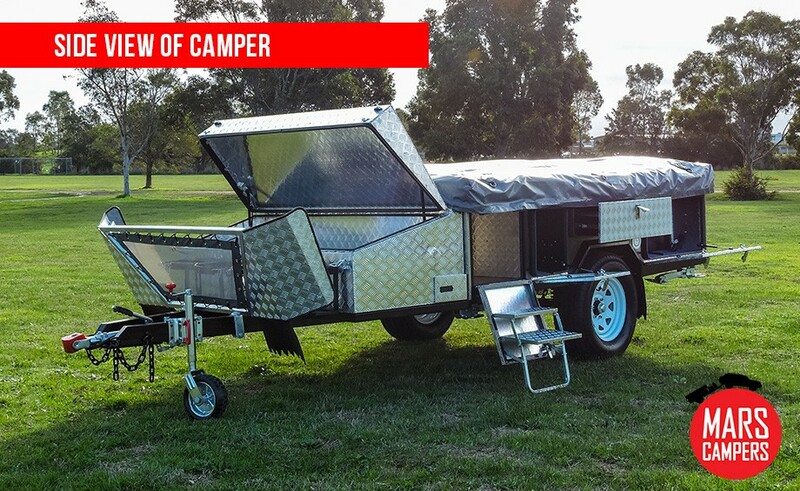 Designed to be light on the tow vehicle, this camper will go anywhere your vehicle can go. 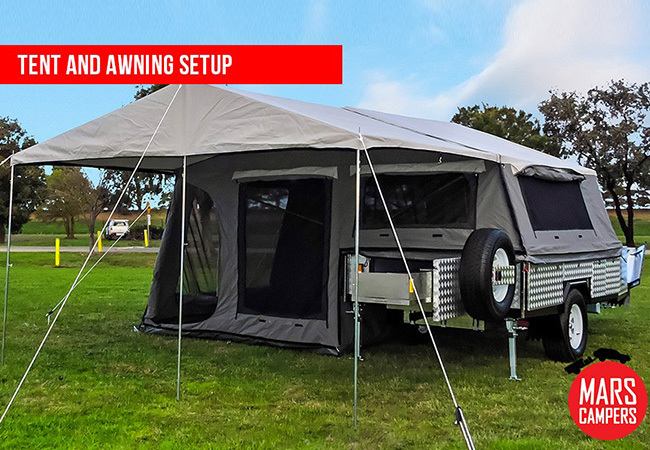 Displayed in two main locations and available at participating dealerships the Step Through is the ideal camper for the growing family or gray nomad with the need for extra space.